Mar & Bean: HEAT WAVE. So cute! I just love your blog. I'm a 25 year old single mother too, and you are such an inspiration to me! holy moly! cutest picture EVER! I've just visited your blog for the first time and after reading and looking at all those lovely photos, I have to say; I love it. 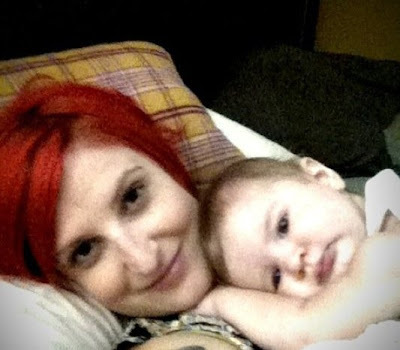 You are such a strong and beautiful woman and you really do have the cutest babygirl ever. She's gorgeous.